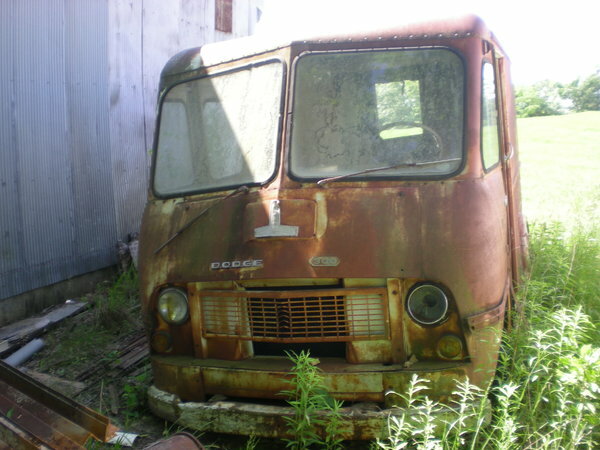 1964 Dodge bread truck, 1 ton short wheel base, has a little rust around the door frames, very fixable. Has the slant 6 but it hasn't run sine 1986 when parked. Located in Union, Mo. Price is $3500 OBO. If caller ID says unknown or unavailable I will NOT answer. Email me with your number and I will call back or just leave me a message.